"It tastes like a penny," groused paralegal Robert Soloman, 20. Jewelry designer Portia Peters said, "It tastes like a swimming pool. 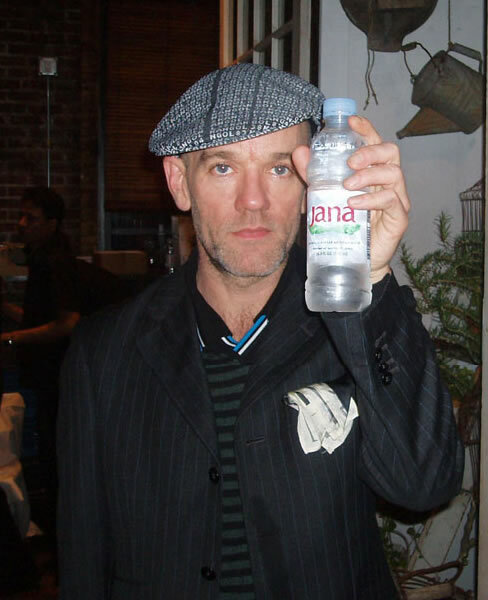 I'd take a bath in it but I wouldn't drink it." Judging from a Post panel of taste testers, DeepSea International's Kona Deep - set to compete against high-end Fiji and Jana - will have to navigate some tricky waters to win over the high- end H2O market. 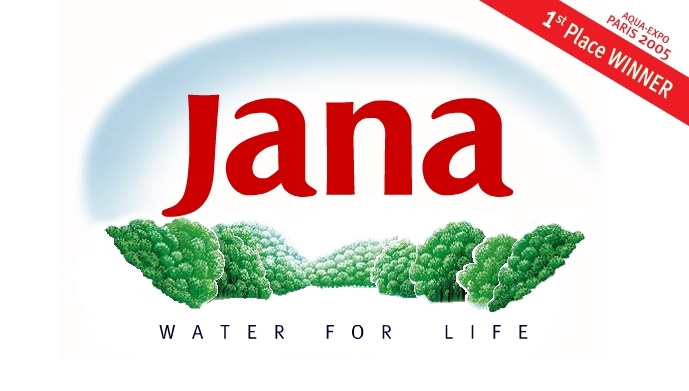 Jana is the best water unlike american water. Jana is very clean i can drink it forever i even painted a big picture of it. also it has nothing to do with sea.